The Feiten tuning system is not the tuners. It's an approach that adjusts the tuning up and down the fretboard by introducing a shelf nut that brings the nut slightly closer to the bridge. There's lots of debate on this forum about whether it represents a real improvement or is more of a gimmick. Lots of opinions on both sides. Good for you, sounds like you'll be having a blast with your new guitar. As for the buzz feiten, it's not the tuners, it's the location of the nut. The over all scale length between the ridge of the nut and the saddle is SLIGHTLY different than standard. This is done by EITHER using a compensated nut (fits into the standard nut slot, has a little shelf to adjust scale length), OR they simply mill the slot at the appropriate location, which is the case with your guitar. Cosmetically, it looks no different than any other standard guitar/nut (except for the sticker on the back of the headstock). What this means to you (theoretically) is that it is easier to get proper intonation all over the guitar, all of the time. There is debate as to how effective it is, but that's the plan. I have it on my Idol, I also own an HB, same scale length, no Buzz Feiten, and I cannot tell the difference. But that's me. Play the snot out of it, dude. Shoot a few pics when you get the chance. I, for one, haven't seen the color you're talking about and I'd like to. Sure is good to see some young guns looking to play some of the classics. HA! Chris, you snuck one in on me! There is NOTHING like a new guitar, you got that right. gotta love a new guitar, that is as awesome as the MI45. got that bad boy in the mid 300s, and i still cant beleive that deal i got. I still cant beleive that thing is mine. 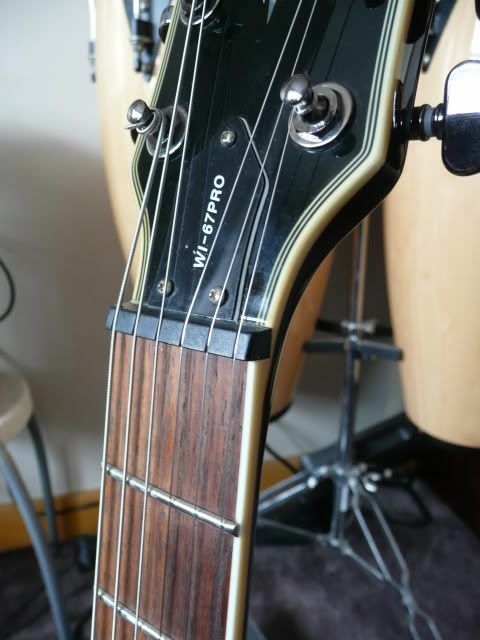 It's an approach that adjusts the tuning up and down the fretboard by introducing a shelf nut that brings the nut slightly closer to the bridge. That's what I suspected. 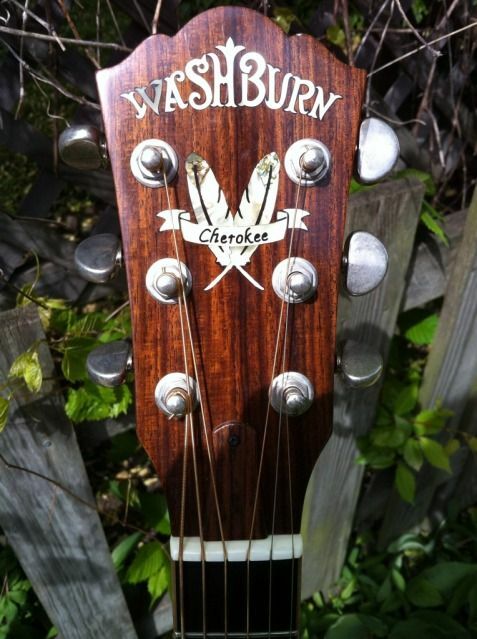 That picture shows a standard ol' nut, but the location is different than that of a regular guitar. Since the instrument has been built with the BFTS, the nut will have been positioned by the manufacturer according to the BFTS specifications and will look exactly like a standard nut for that model of instrument: bone, plastic, GraphTech Tusq, locking nut, roller nut, zero fret, etc. Note that our Lightning Bolt logo is not included on the nut since this is only used on our Retrofit Shelf Nuts. Correct. My WI45 does not have a shelf nut either. I over-generalized in my comment and I agree with what you say.